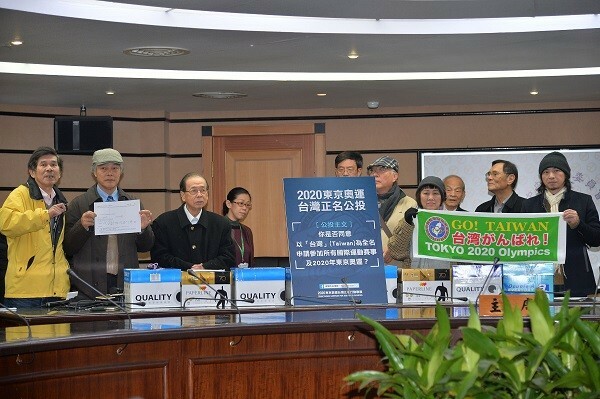 TAIPEI (Taiwan News) – The campaigners for a referendum to do away with the designation of “Chinese Taipei” for the 2020 Summer Olympics on Feb. 5 officially submitted their petition letters with 4,488 signatures, to the Central Election Commission. 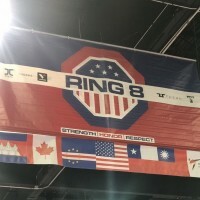 The campaign was launched on Jan. 15, and was spearheaded by former Olympic track and field athlete, Chi Cheng (紀政). 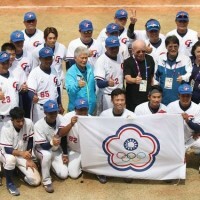 There are multiple civil groups cooperating to see that a referendum is held, and hopefully to see Taiwan compete in the 2020 Olympics as Team Taiwan. 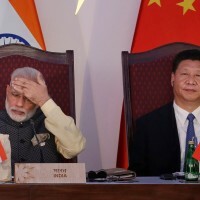 The Liberty Times reports that the campaigners see this “rectification of names”(正名) as a reflection of a democratic effort to make the voice of the people heard, and that such an effort is fully in line with the ideals of Olympism and the spirit of the games. 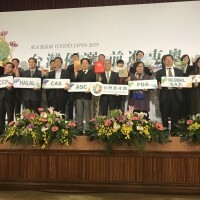 Although there is no guarantee that a referendum will be held, or that the vote would pass, the numbers are in favor of the “Taiwan 2020 Campaign,” especially given the new referendum laws passed in December last year. 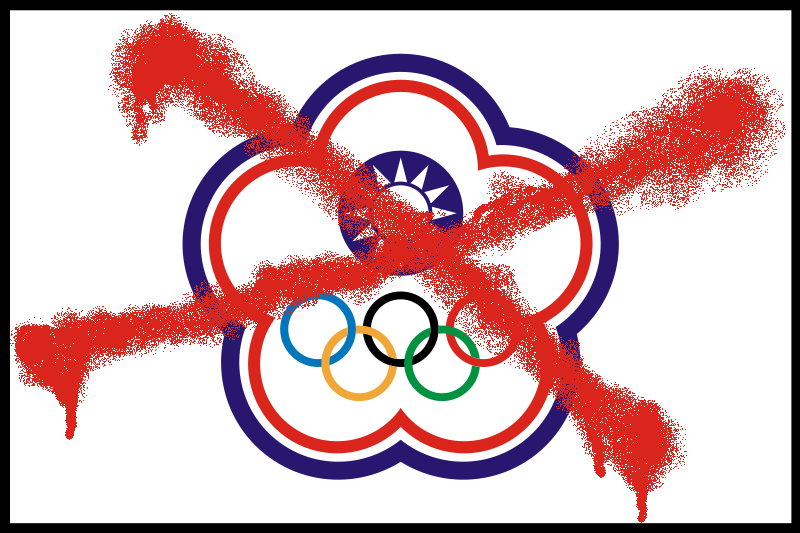 Only time will tell how the Taiwanese government would respond to an affirmative vote, or how the IOC would respond to such a motion.